GABA Tea, is extremely calming. A rich fragrant contemplative tea. Drink now, or store for the future — it improves with age. GABA Tea, is a relatively new class of tea that was developed in Japan. The acronym GABA stands for, ‘gamma-aminobutyric acid’. 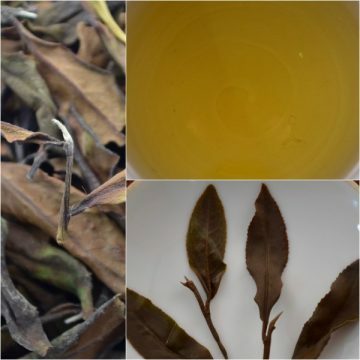 To make this style of tea, the freshly picked leaves are placed in a stainless steel cylinder, the oxygen is removed and replaced with nitrogen. it is heated to just over 100 degrees Farenheit for about eight hours. This process produces high concentrations of natural GABA. 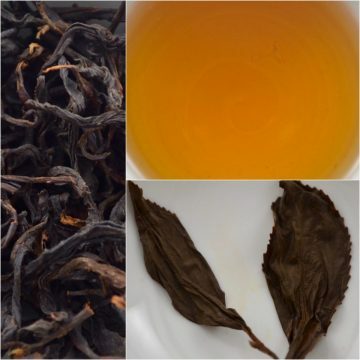 This particular tea being offered here is made from the JinXuan Cultivar, and the finished tea in contrast to southern Taiwanese style teas are unrolled giving it a distinct character. This is an earthy tea, with fragrances reminiscent of dark honey and fruit which grows on a vine. This is a full bodied tea, with a smooth soothing finish. Due to its exceptionally relaxing nature, this is an especially good tea to drink at night when winding down. 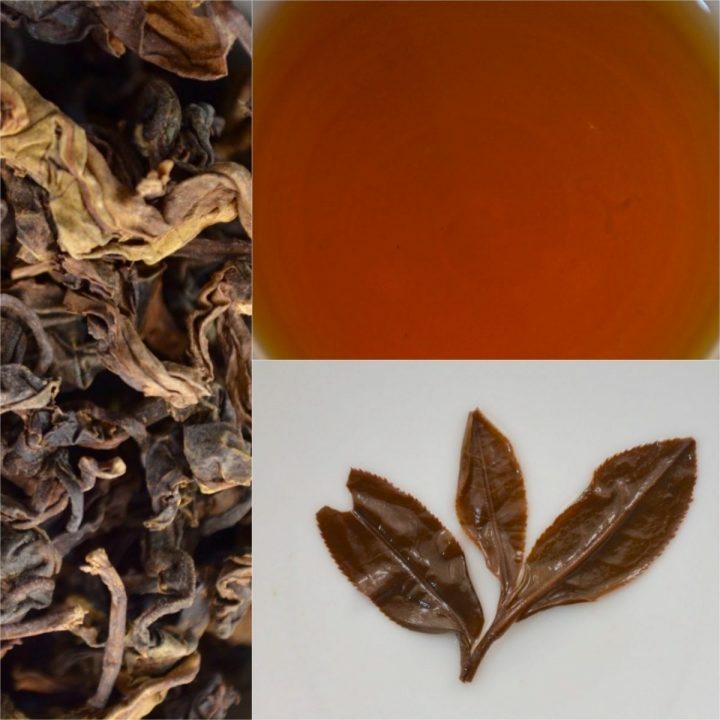 Drink this dynamic tea now, or post-ferment it for a few years by storing it away from sunlight to develop its character further. Bring your water to a boil. Use 3 to 6 grams of freshly woken up tea in a 150ml vessel (about a half cup). After letting the water rest for a few seconds steep the tea. 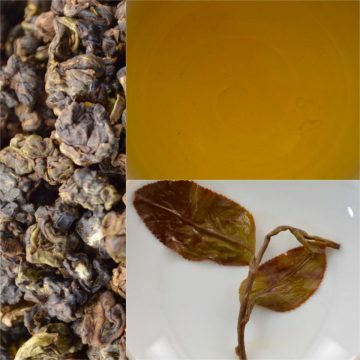 Depending on if you like your tea thin or thick, steep from 30 seconds at first up to 5 minutes in succeeding rounds. Play with the ratio of tea leaves to water in order to find the tea liquor that’s right for you.